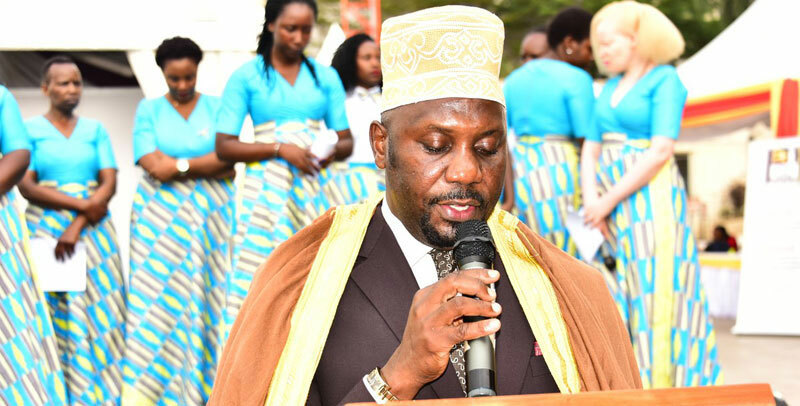 The annual parliamentary week kicked off in high moods with Archbishop of the Anglican Church Stanley Ntagali gracing the event. 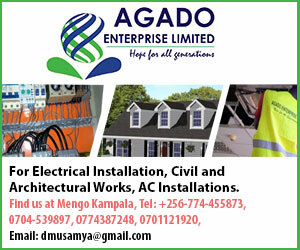 preacher whose sermon called for accountability in order to improve service delivery in Uganda. 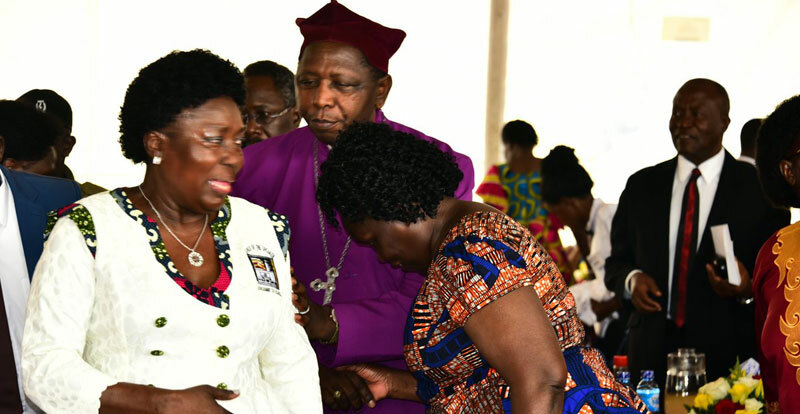 While addressing the ecumenical service, the speaker of parliament Rebecca Kadaga said there is no common Agenda to be corrupt and those who are corrupt in their individual capacities should not expect protection from the speaker or the Parliament. Earlier on Sunday 13th the Deputy Speaker of parliament Jacob Oulanyah took part in a charity walk as one of the pre-parliamentary week events. The charity walk was aimed at fundraising for constructing a 5 billion center for persons living with albinism where 46 million shillings was raised.